Last edited by Eric Richard on Tue Jan 08, 2019 8:58 pm, edited 1 time in total. Dave Hutton and I did some post race testing. There will be a patch coming to help the Mustang be more fun and competitive by widening the track and lowering the center of gravity. 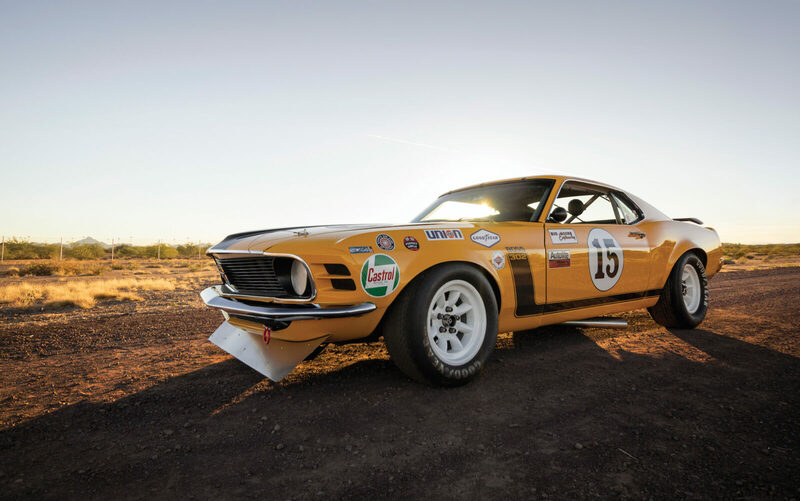 The way that HistorX made it the Mustang by far has the narrowest track and highest center of gravity. The Mustang is the lightest car, has the best power to weight ratio, strongest brakes and most adjustable gearbox so we need to make sure that it suffers somewhere. I didn't crunch any numbers just went with the widest track that would fit inside the fenders which was still well short of the stance of the others cars so I then matched the Javelin's center of gravity (lowest in the group) because the track width was still the narrowest. I'll crunch the numbers to be sure that the Mustang doesn't end up with another "best" before I release the patch. Dave was on pole last year with the Javelin at Road Atlanta so he clearly knows what he's doing in Georgia, good test for the competition adjustment. As fun as it was looks like my contract ran out. Back to slaving my life away at work again. If I'm lucky I'll be back a few more times before the end of the year. Oh the humanity. 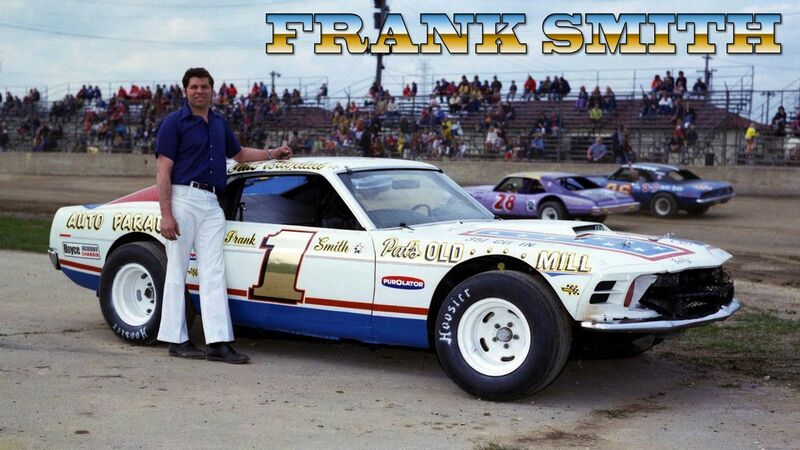 It's sad to think how many great classic muscle cars were turned into crap race cars, especially the dirt oval crowd. Looks like a '69 Camaro in the background. Great to maybe get Hutty, Rich and Barry in the mix again. I pushed Barry off the track in race 2. Apologies. My driving went sharply downhill during the intermission. Sorry, results delayed but I will have them before Sunday's race. Behind this week on this, congrats to the winners and podium finishers. Always a great track for racing. Wasn't as good racing as I hoped for myself. After qualifying 5th on grid, race one managed to move up to 3rd but through the course of the race dropped back to 5th where I finished. Race two little better results. After the beginning laps of shuffling around I ended up in 3rd by lap 4 and that is all the further I got watching Brandon and Pat pull further ahead.